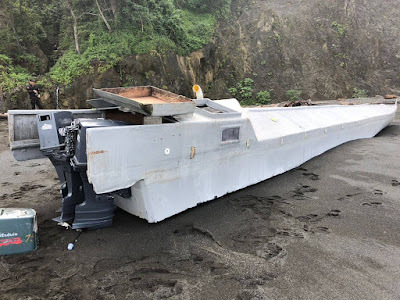 Police in Costa Rica had recovered two tons of cocaine from a low-profile go-fast boat found about 80 nautical miles off the coast. 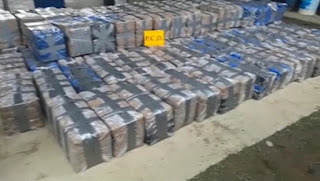 The drugs were found on a four-motor boat known as a low-profile vehicle (LPV), a kind frequently used by drug traffickers because they are difficult to detect with radar. 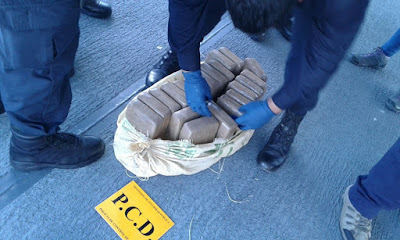 Costa Rica has seized more than 17 tons of drugs this year. Within that total, 6.7 tons of drugs have been seized in the past 10 days.